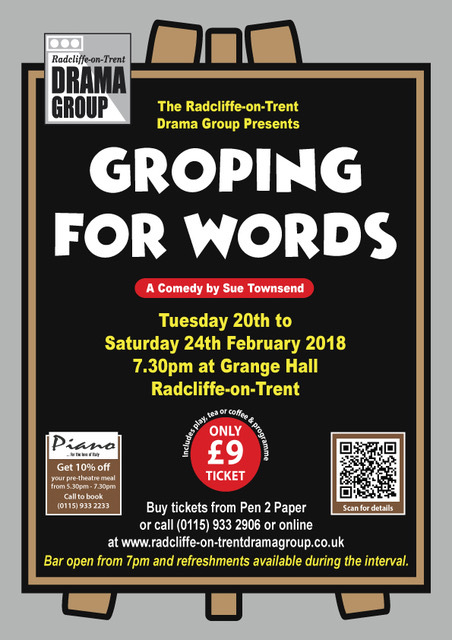 Groping for Words is a warm compassionate comedy by Sue Townsend, directed by Katherine Buttfield, about an adult literacy evening class run by the middle-aged and well-meaning Joyce. She knows that teaching adult literacy requires tact and respect – unfortunately the only room that was free for her evening class is unsuitable. Sue Townsend depicts well and entertainingly the prickly interaction between these characters, and the agonising effect the written word has on them, notably the letters that George receives from his daughter but can’t read. Set in a class for illiterate adults, this play might seem irrelevant in the 21st century but not so; the latest statistics show that 16% of Britons are ‘functionally illiterate’. All tickets are £9 each (including tea or coffee and programme) and are available via the website or from Pen2Paper Stationers in R-o-T or by phoning 0115 332906. 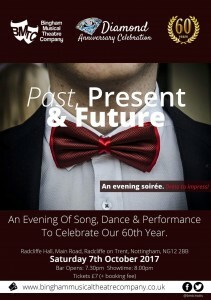 Please get your tickets early to avoid disappointment. We now have a Facebook page @RoTDramaGroup and a Twitter account @rotdram so you can keep up to date by following us on either of these. 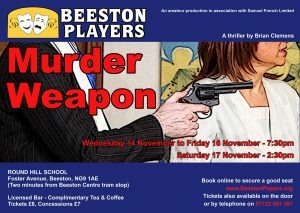 10% discount if you show your theatre tickets. 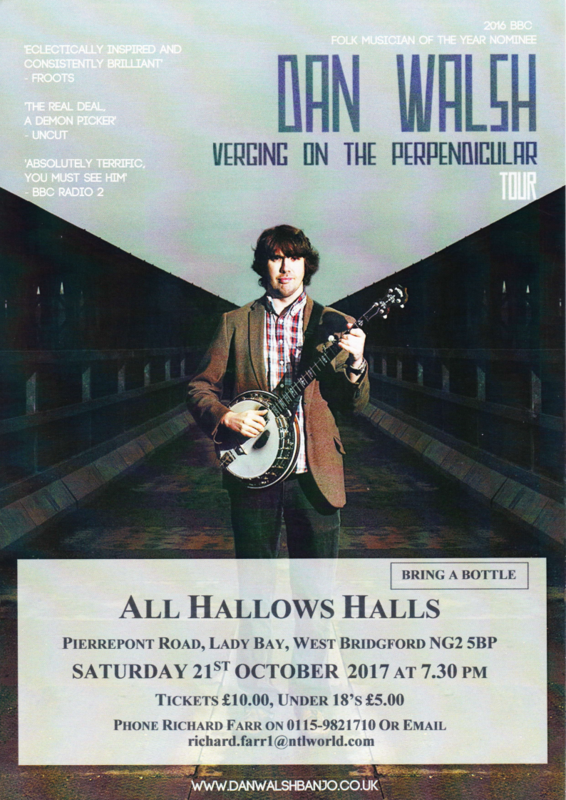 Nominated for best musician at the 2016 BBC Folk Awards, and touted as one of the finest banjo players in the UK – as well as being a superb singer, songwriter and guitarist – Dan Walsh has been described as the ‘the real deal’ (Uncut Magazine). He now has three critically acclaimed solo albums to his name with most recent album Incidents and Accidents lauded as ‘absolutely terrific’ by Mark Radcliffe on BBC Radio 2. 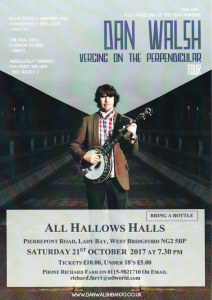 Describing what Dan does is no easy task but at the heart of it is British, Irish and American folk music delivered with a healthy dose of funky grooves – all performed with his unique and dazzling take on clawhammer style banjo. Add to all that poignant songs, astonishing musical departures and lively humour and the result is a truly memorable live show which has wowed audiences across the world from intimate seated rooms to huge dancing crowds in festival fields. 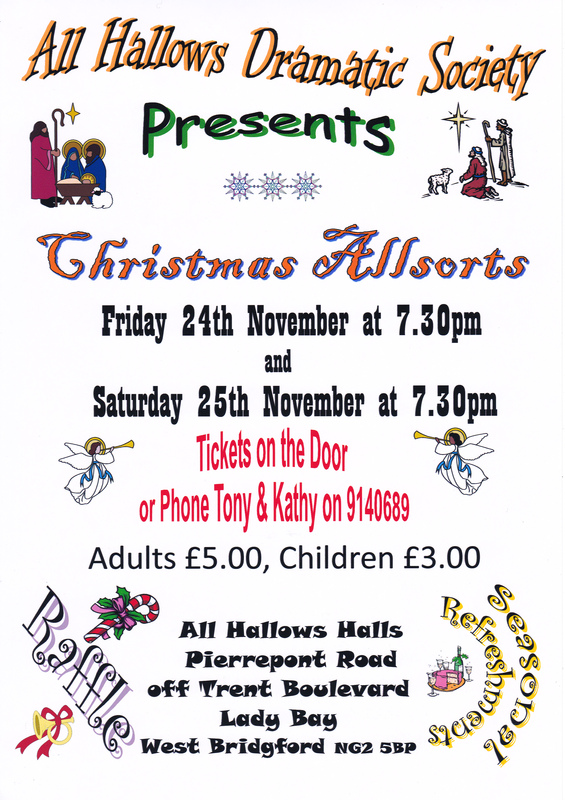 Tickets are £10 Adults – £5 Under 18’s. Fronted by an easy-going raconteur and BBC ‘Who Do You Think You Are?’ historian, this acclaimed Lancashire folk-storytelling trio matches an excellent first world war folk set with humorous and melodic northern life short stories. Lively, inventive folk delivered in a down-to-earth manner. 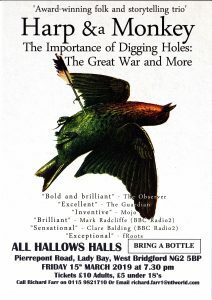 Songs about cuckolded mole catchers, a lone English oak tree that grows at Gallipoli, care in the community and medieval pilgrims… we can only be talking about the folk experimentalists Harp and a Monkey. The harp ‘n’ banjo driven electro-folk-storytelling of Martin Purdy (vocals, glockenspiel, accordion, harmonica and keyboards), Simon Jones (harp, guitar, viola) and Andy Smith (banjo, melodica, guitar and programming) is imbued with a deep Lancashire sensibility that shines through in their beautifully crafted and sometimes spooky vignettes of northern life, love and remembrance. The outfit, who have been friends for more than 20 years, channel the ghosts of summers spent in municipal parks and winters walking on the moors. Ask them about their influences and they are as likely to cite Ordnance Survey maps and the Commonwealth War Graves Commission as they are Bert Jansch, Bjork or Bellowhead. Formed in 2008, Harp and a Monkey have been building up a loyal following via the old-fashioned practice of relentless gigging and modern practice of social network sites. 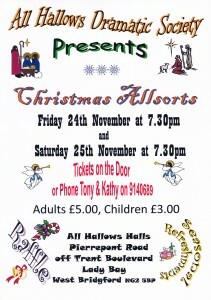 Tickets are £10 Adults £5 Under 18’s. 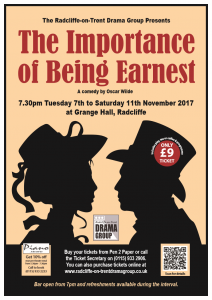 Oscar Wilde’s brilliant and much-loved comedy of love, manners and mistaken identity has been delighting audiences for over 100 years. It’s Victorian England and two young bachelors have taken to bending the truth to add a dash of excitement to their lives. 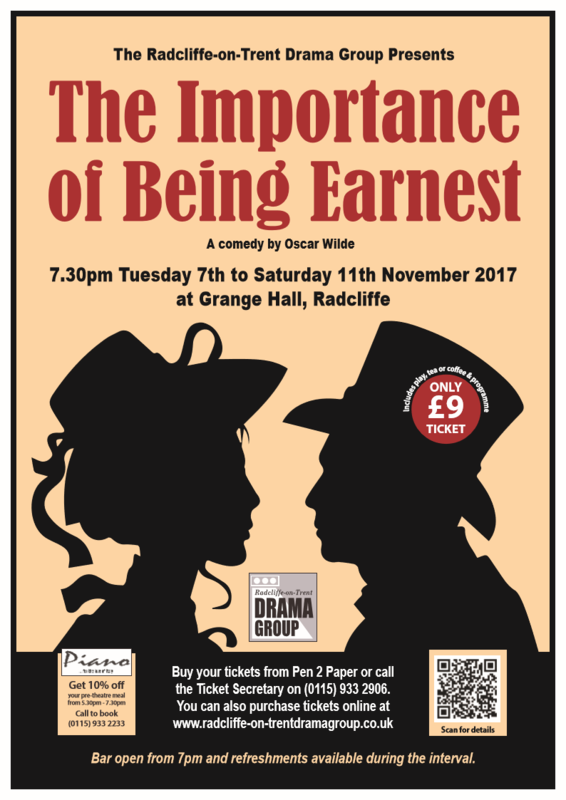 Jack invents a brother ‘Earnest’ as an excuse to leave his dull country life behind him so he can pursue Gwendolen, the delectable daughter of the formidable Lady Bracknell. Across town Algernon decides to take the name Earnest, when visiting Jack’s young ward Cecily. When each gentleman is forced to unwind his web of lies and reveal himself – being earnest takes on a new meaning! 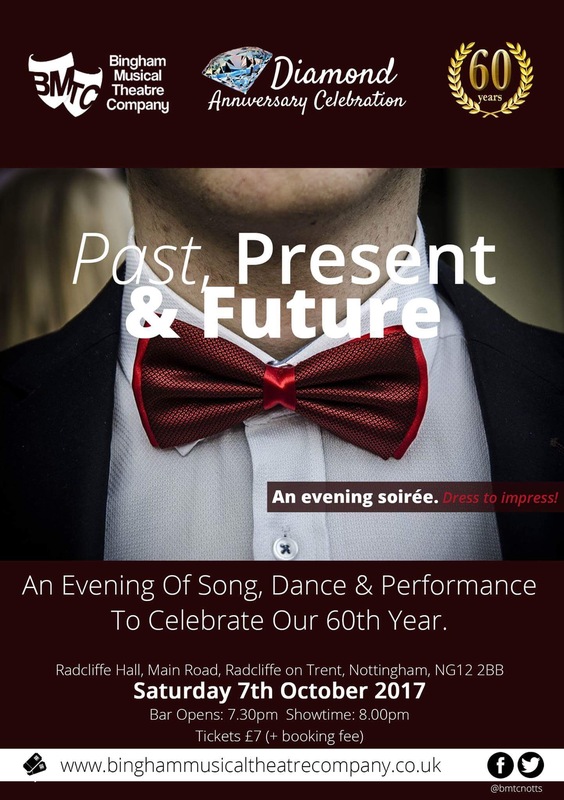 All tickets are £9 each (including tea or coffee and programme) and are available via the website or from Pen2Paper Stationers in R-o-T or by phoning 0115 9332906. Please get your tickets early to avoid disappointment. 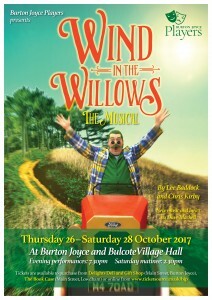 Tickets are available to purchase from Delights Deli & Gift Shop (Main Street, Burton Joyce).